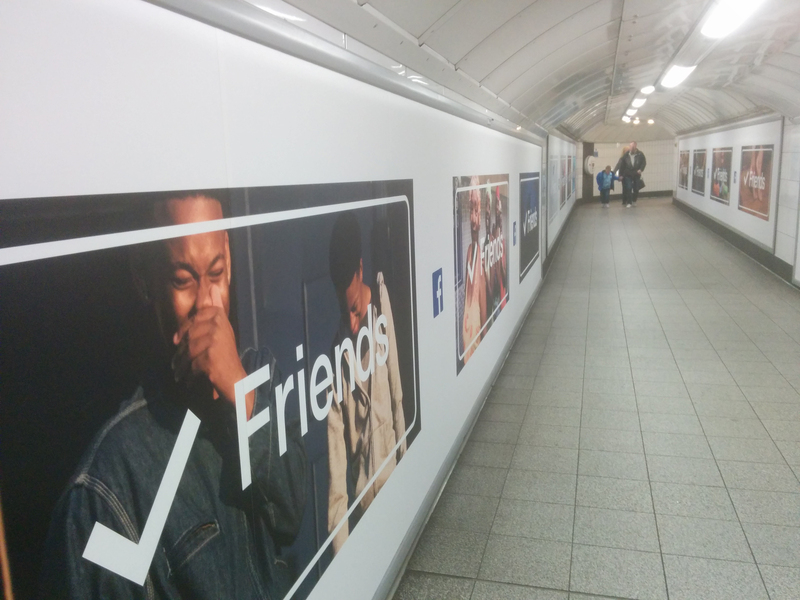 Facebook has begun a TV and outdoor campaign in the UK, boasting of the social media site's ability to help create and sustain friendships. 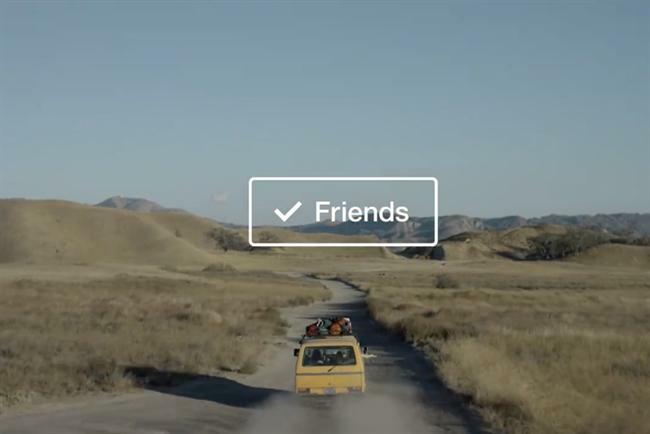 Facebook’s in-house creative team, The Factory, created the campaign, which is called "the friends". The two TV spots open on people meeting and spending time together, as a British voiceover talks about the value of friendship. The ads are the first TV spots tailored to a UK audience. The narrator does not mention Facebook specifically (the only branding comes at the end of the spot), but does use language associated with the site, such as "likes" "shares" and "friend request". The first TV ad was released online on 14 February and aired on TV during coverage of a Uefa Champions League game. The second ad aired online on 17 February. A Facebook spokesman said: "Facebook is a place where friends go to make meaningful connections. This regional campaign celebrates those connections and the different kinds of friendship that enrich our lives both on and off Facebook." The campaign also includes outdoor ads in Oxford Street station in London. The campaign was created by Scott Trattner, The Factory’s executive creative director, who is based in California. Mindshare handled the media planning and buying in the UK. Trattner joined Facebook as executive creative director in 2013. He was previously the executive creative director TBWA/Media Arts Lab, the agency that was established to serve Apple exclusively.